Former Wolverine actor Hugh Jackman has lined up his next big acting gig in Reminiscence, an original sci-fi/thriller from Westworld co-creator Lisa Joy. 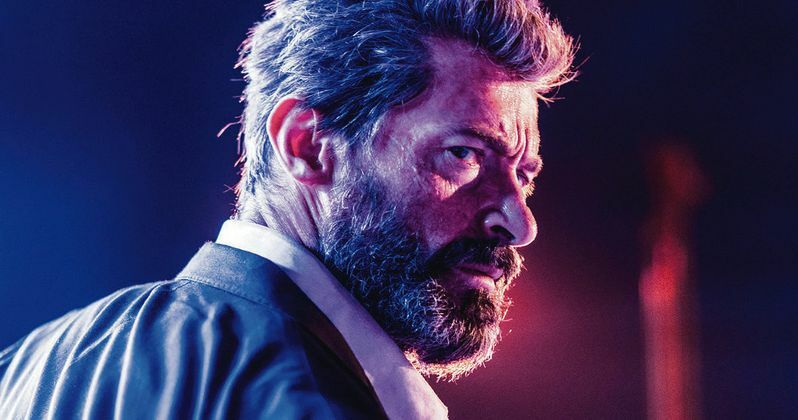 The movie will see Jackman re-team with his The Greatest Showman co-star Rebecca Ferguson in what is expected to be a very sought after package for major studios, once the project hits the market next week. According to a new report, Reminiscence will be unveiled to the major studios next week by Endeavor Content and FilmNation, who will be handling domestic and international sales of the movie, respectively. Lisa Joy wrote the movie herself, which made it onto the Black List, a list of the best unproduced screenplays in Hollywood, a few years ago. Joy will also make her directorial debut on the project, which is set to go into production this October. Here's what Joy had to say about it. "It has been a labor of love and also vision. I know exactly what I want this to be, including all of the action set pieces, and turning Miami into a sunken world. Working on Westworld has been an incredible experience in learning to make something with the scope of a feature on a TV timeline with a budget nowhere near what you would expect for a feature film equivalent." Reminiscence is said to be a layered and complex tale that sees Hugh Jackman playing a private eye by the name of Nick Bannister in the near-future who specializes in recapturing vivid, treasured memories for his clients. Bannister becomes vexed by one such client, to be played by Rebecca Ferguson. The movie is set in Miami, which, in this version of the not-too-distant future, has been reshaped by global warming, with a large portion of the city now underwater. Lisa Joy only ever had Jackman in mind for the lead role, and the two hit it off quite well. "I didn't talk to anyone else. I sent him an email and went out to meet him and we talked about the script. I stayed so long, they were like, you want to have dinner here? We were in his living room that long. I decided to leave him to dinner with his family and not encroach anymore. It was an instant connection in that way. He totally viscerally understood and inhabited that character. I just recorded some voiceover with him and it was so moving to see him say these words that I'd imagined in my head so long. The life he brought to them was even better and more nuanced than I had imagined. That's my lead." Hugh Jackman is currently focused on his one-man show, which is touring arenas around the world. He most recently starred in The Front Runner. Rebecca Ferguson is currently in The Kid Who Would Be King and starred alongside Tom Cruise in last year's smash hit Mission: Impossible - Fallout. The two are currently finalizing their deals for this project. Reminiscence does not yet have a release date. This news was first reported by Deadline.